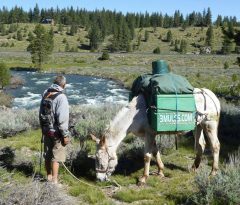 3MULES.COM – The Mules – living an ages old nomadic way of life. 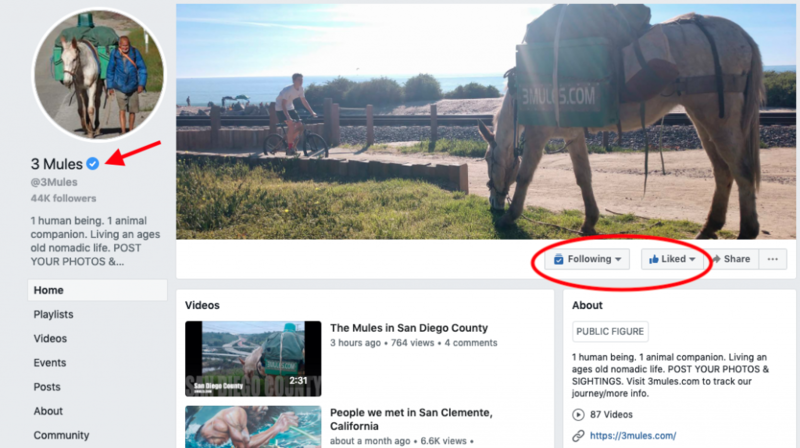 The 3 Mules Facebook page has received Facebook’s official blue verification badge designation, which lets people know that our 3 Mules page of public interest is authentic. 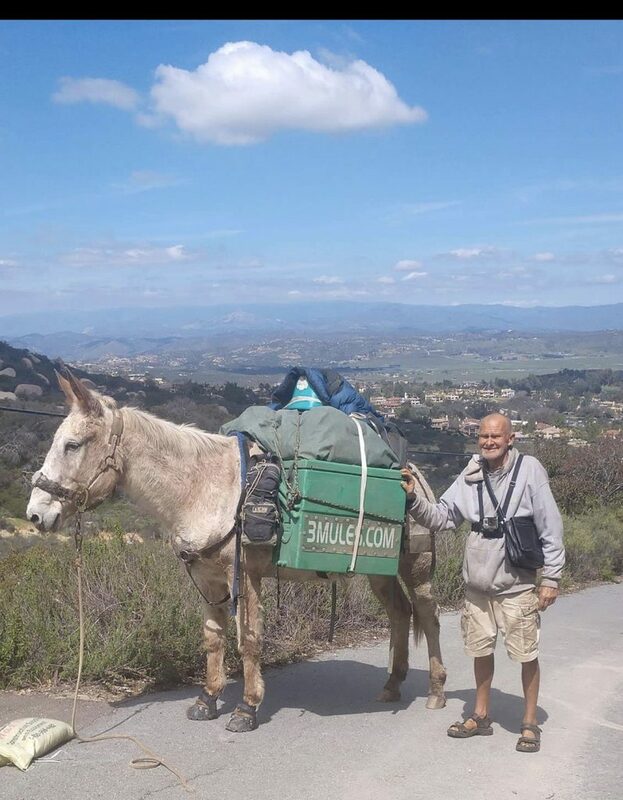 Click here to like and follow 3 Mules on Facebook.